Director Tim Burton opened up in a recent interview with Yahoo to promote his new film, Big Eyes, starring Amy Adams and Christoph Waltz. However, the topic of discussion shifted momentarily to Tim Burton’s 1992 hit superhero film, Batman Returns. From a box-office perspective, the movie was a big hit. It made well over $266.8 million on an $80 million budget. However, there were many fans, critics, and (according to Burton) sponsors that did not really like the movie very much at all. During the interview, the 56-year-old director may have surprised quite a few people by mentioning that McDonald’s was featured on that list of unhappy sponsors. Tim Burton continued by explaining the weird reaction that many people had to Batman Returns. 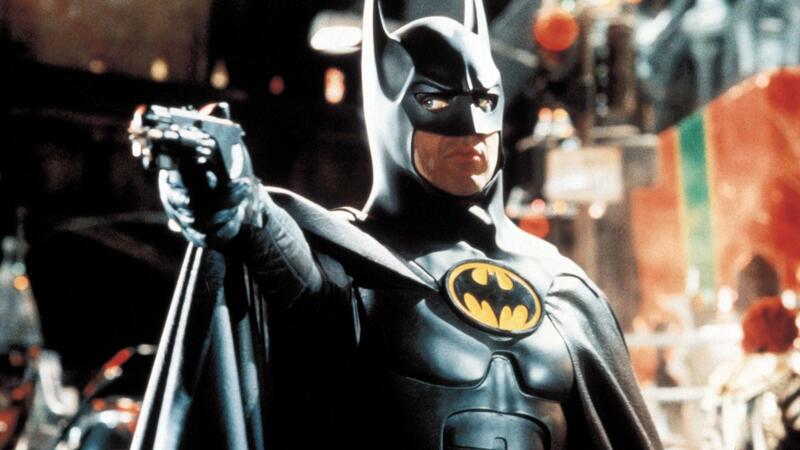 Some people believed that the movie was much lighter than its predecessor, 1989’s Batman. On the other hand, others felt that it was much darker. In addition to discussing McDonald’s reaction, Tim also focused on how Warner Bros. felt about the movie, too. Even though Tim Burton served as one of the producers of the next movie, Batman Forever, starring Val Kilmer as the Caped Crusader, he has never returned to the world of Batman movies in the director’s chair since that highly-criticized film. More than 20 years later, however, Batman Returns is still viewed as one of the best Batman films of all time. According to some of the comments on Twitter, quite a few people even view it is a classic Christmas movie. Don’t forget that Batman Returns is a Christmas movie. Watching Batman Returns. Were Christmas Masquerades a thing in the 90s? The studio may have not been pleased with Tim Burton’s dark tone in the 1990s, but that was basically the same pattern that Christopher Nolan followed when he helped to create the Dark Knight movie trilogy of the 2000s.